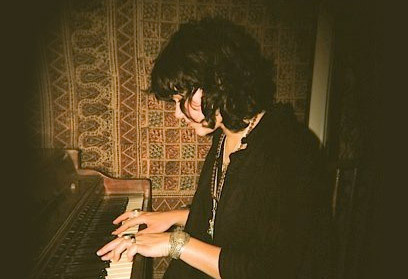 We’re so glad to tell you that our dear friend SoKo will support us on our upcoming UK dates! I was at Scala.I had such a good time as usual. I really liked your performance,superfresh, diferent,funnny…unique!